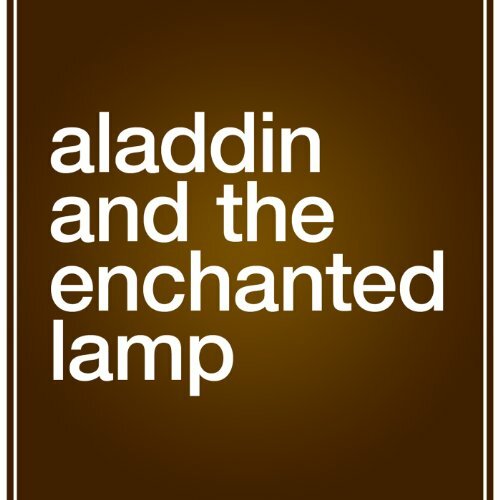 Showing results by narrator "Bernard Cetaro Clark"
The original story of Aladdin is a Middle-Eastern folk tale. It concerns an impoverished young man named Aladdin. He is recruited by a sorcerer from the Maghreb, who passes himself off as the brother of Aladdin's late father and convinces Aladdin and his mother of his goodness by making arrangements to set up the lad as a wealthy merchant. His real motive is to persuade young Aladdin to retrieve a wonderful oil lamp from a booby-trapped magic cave. 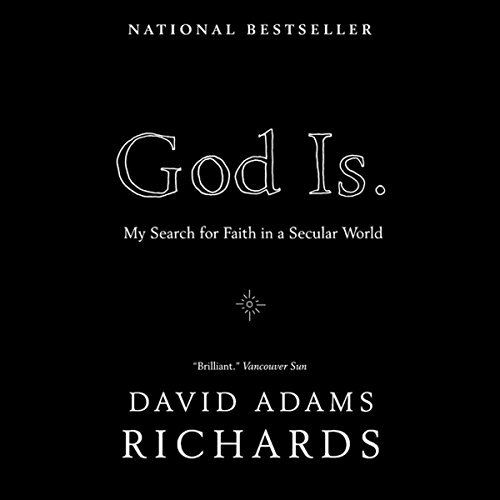 In this invaluable contribution to the continuing debate about religious belief, David Adams Richards offers an exhilaratingly fresh perspective and a voice more impassioned, heartfelt, and sometimes furious, than anything written about God by an atheist. David Adams Richards, one of Canada’s most beloved and celebrated authors, has been wrestling with questions of morality, faith, and religion ever since he was a child. 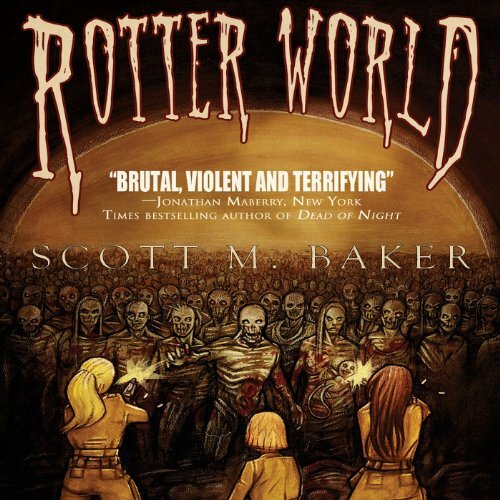 Eight months ago vampires released the Revenant Virus on humanity. Both species were nearly wiped out. For Mike Robson, the situation could be far worse. He’s joined up with a small band of humans and the last coven of vampires who are riding out the zombie apocalypse in an old fort along the coast of southern Maine. The group’s uneasy alliance is strained by the arrival of the creator of the Revenant Virus. He claims there is a vaccine that will make them immune to the virus, but it’s located in a secure underground facility 500 miles away.